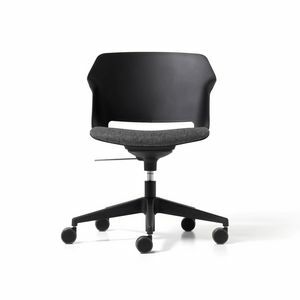 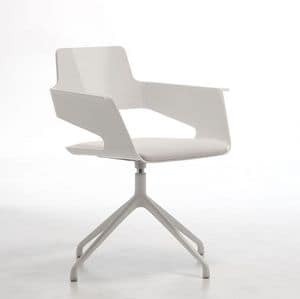 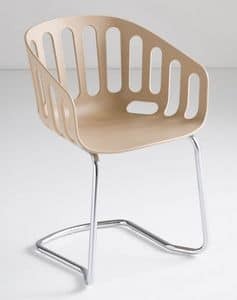 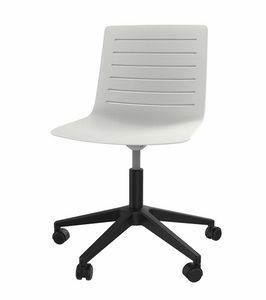 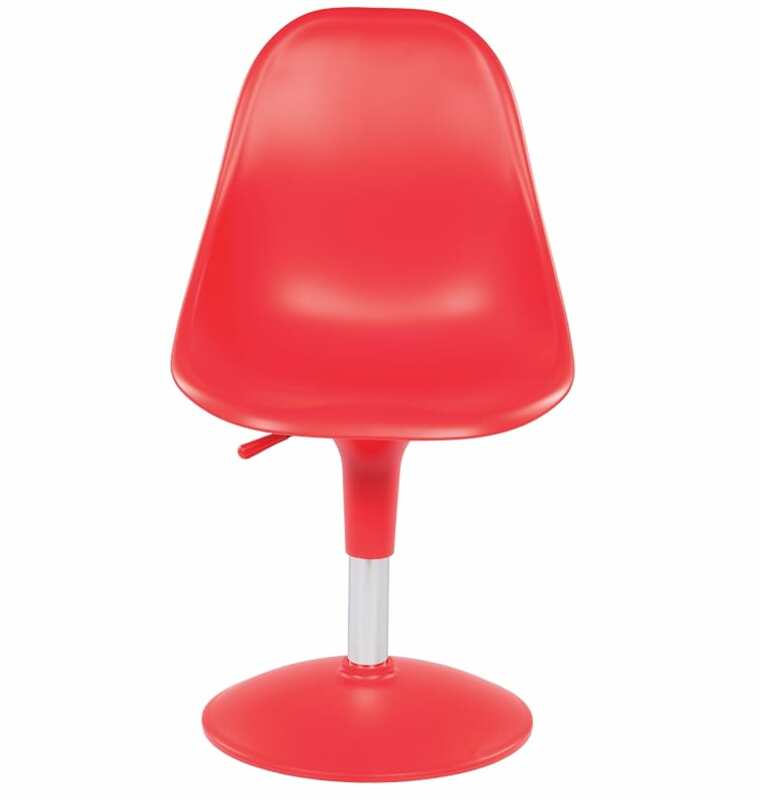 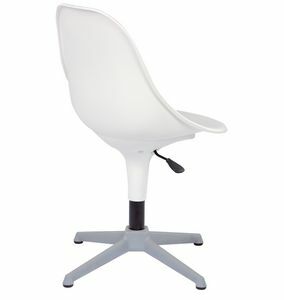 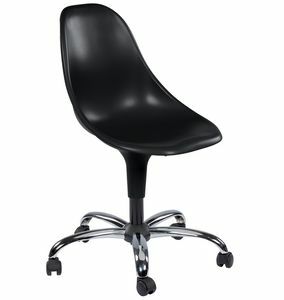 Adjustable chair for waiting areas and office. 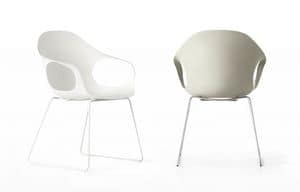 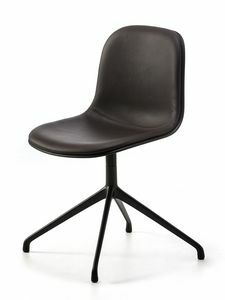 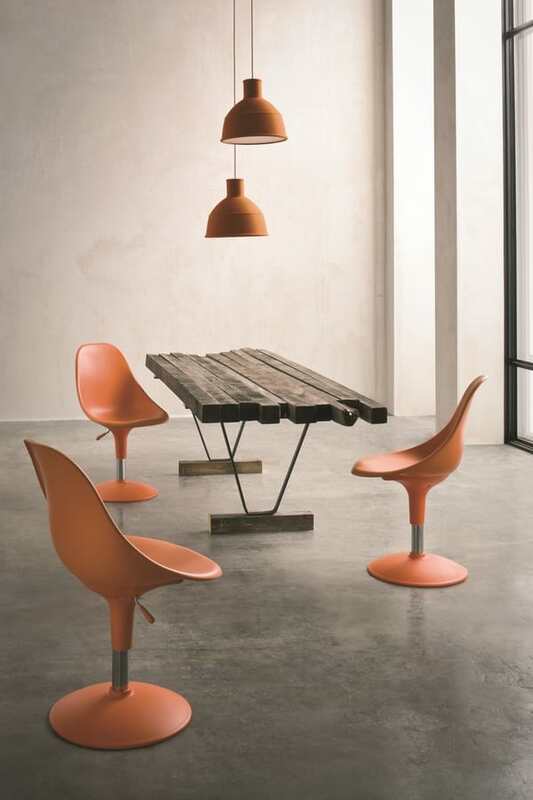 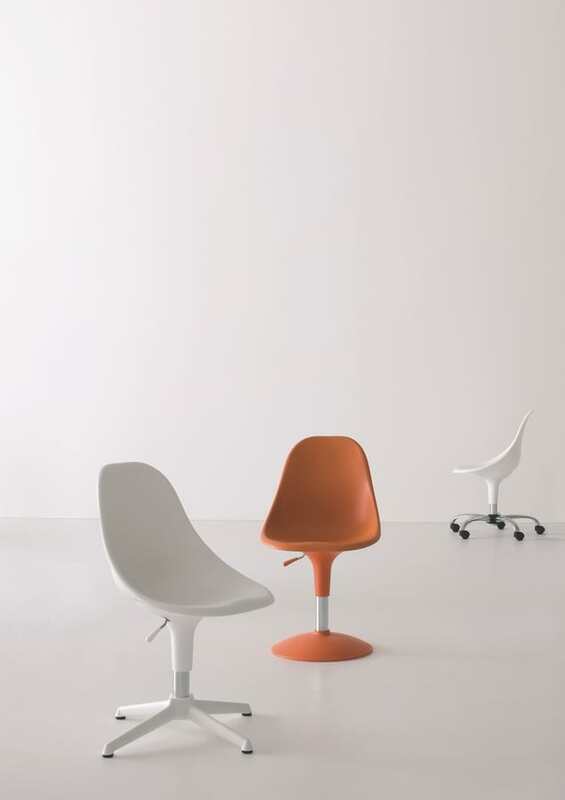 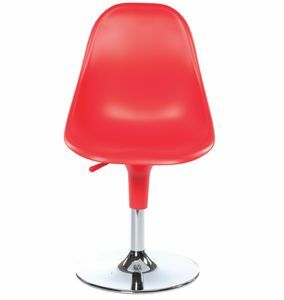 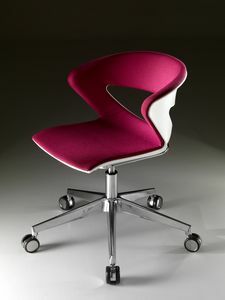 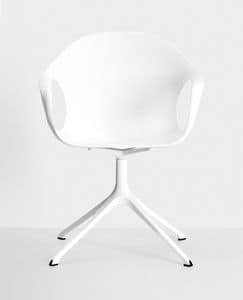 Harmony is the ideal furnishing solution and is a result of innovation, technological know how, flexibility and design. 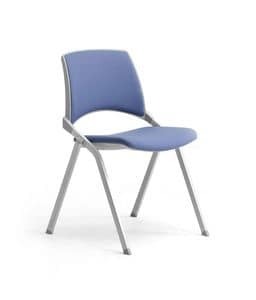 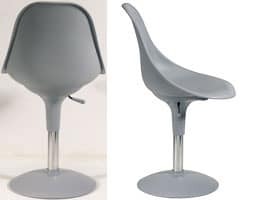 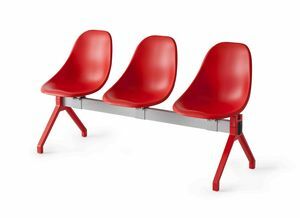 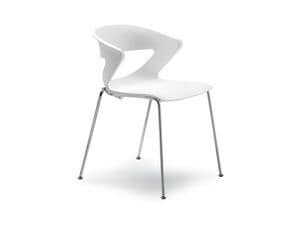 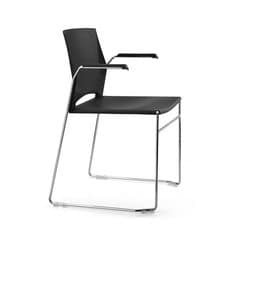 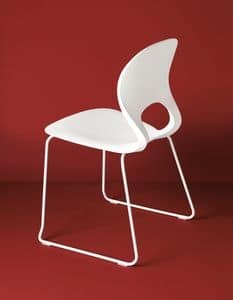 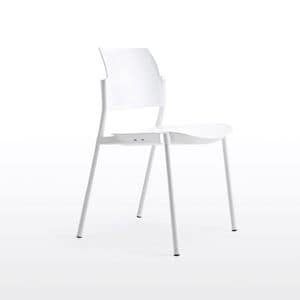 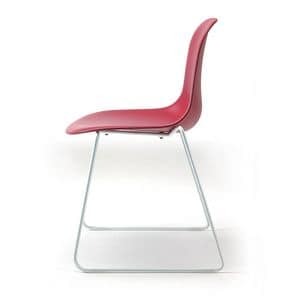 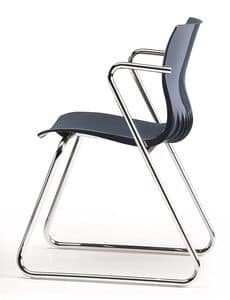 The seat has a loaded glss fibre polypropylene and polycarbonate structure, and comes in a variety of colours and models with multiple seat solutions.All the materails are anti-static and UV resistant and upon request fire resistant.